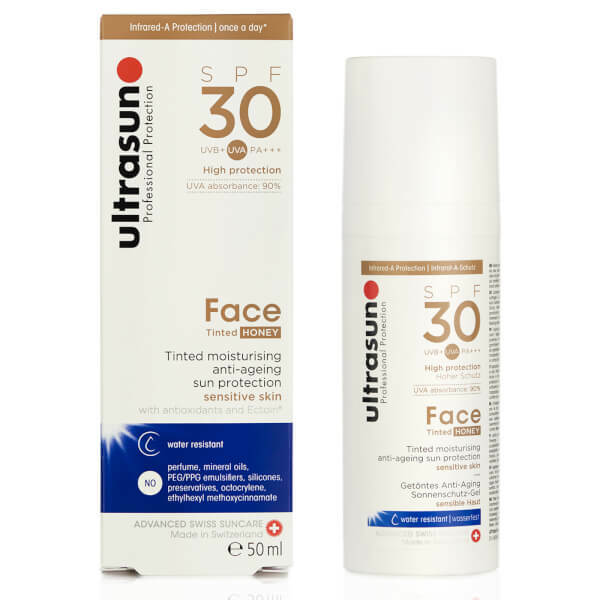 The fast-absorbing Ultrasun 30 SPF Tinted Face Cream provides sun protection for very sensitive skin. 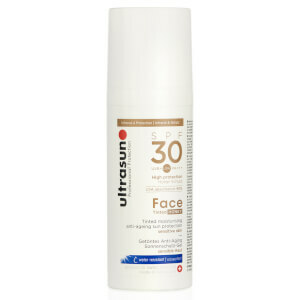 The water-resistant product restores the skin's moisture levels and reduces signs of wrinkles and fine lines. 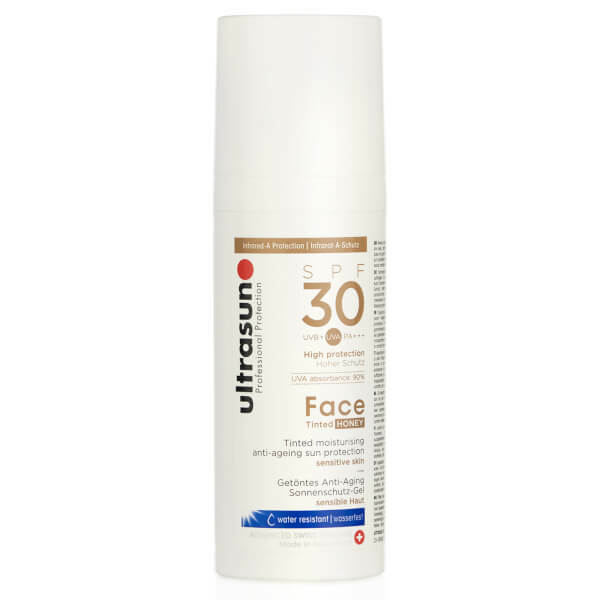 Its non-greasy, lightweight texture gives you a more radiant complexion, and it contains no perfume, emulsifiers or preservatives to prevent irritation. E.N.